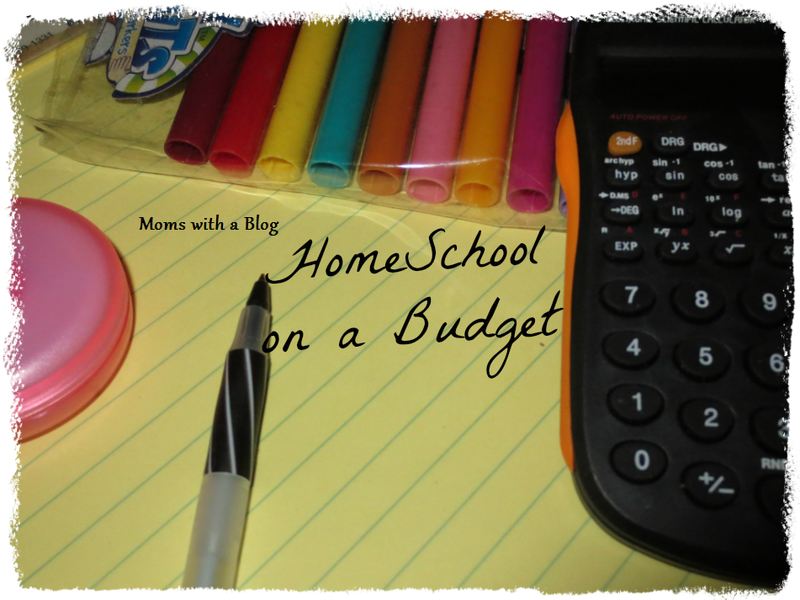 Here are a few ways to homeschool on a budget. Homeschooling your children doesn’t have to break the bank. 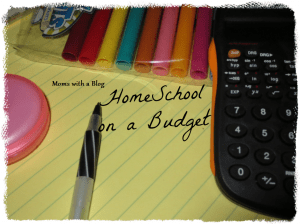 There are plenty of homeschool resources out there to help with the costs. Use what you have available. There are many free resources on the internet for homeschooling. 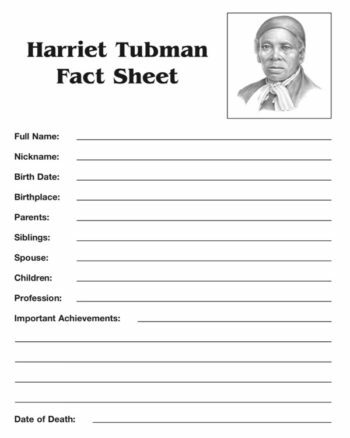 You can download and print curriculum, worksheets, lesson plans, activities, and even report cards. Also, be sure you have a library card. Some local libraries carry homeschool curriculum, and if they don’t have it, they usually know where to get it. If you have no luck there, check eBay, Craigslist, and Amazon for what you need, especially when it comes to books. You may even be able to find some of them in electronic reader form for Kindle and Nook. 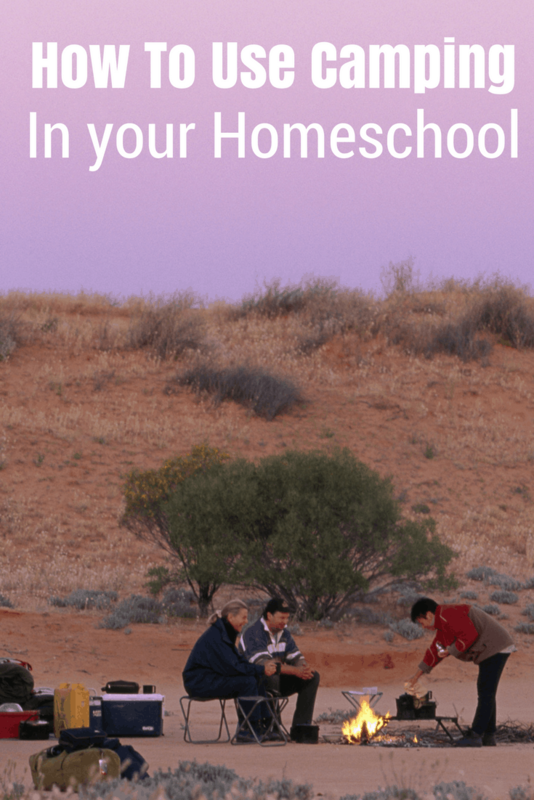 Network with other families that homeschool. Other families are usually more than willing to swap to save costs. Chances are that someone has just finished learning the lessons you need to teach. Other families are also great sources for finding good deals. Sometimes they know where to get exactly what you need. Pinterest! A simple Pinterest search will give you all sorts of budget friendly activity and learning ideas. Search words like “homeschool projects”, “science projects”, and “educational activities” will bring you an abundance of frugal ideas. Shop at dollar stores, yard sales, and thrift stores. Dollar stores are plentiful with craft supplies, stickers, rewards, and activities for younger children, and you’d be surprised at what you find once you begin checking yard sales regularly. Also, stock up when you can. Depending on the age of your children, you’re going to need all the same school supplies as everyone else. Pens, paper, notebooks, etc. are all items to shop sales for. Be careful though – you may not need 17 packages of markers, even though they’re only a quarter. There is such a thing as too much. If you have a local museum, buy a family membership. Some of the best learning activities take place at a museum, and it’s a great thing to do on a rainy day too! Reuse your things. If you have younger children, save your curriculum and lesson plans. When you have no more use for them, sell them or swap for different ones. Homeschooling on a budget requires a little more legwork and research than just swiping your credit card and not worrying about it until the bill comes, but it can be done, and you’ll be thankful you did it when it comes time to pay for college! Great tips, Stephanie. We are just starting my 5 year old with homeschool. Thanks! Your welcome Sherry. It’s hard work but I love it. We don’t homeschool, although I’d love to. But these tips will also come in handy for supplementing education at home and working on school projects with my kids. Thanks for all the great tips!!! I would like to just be able to homeschool period and on a budget is a dream! Great tips! I don’t homeschool but several of my friends do! I am pinning this also! Thanks for sharing this! I know lots of people who need this!